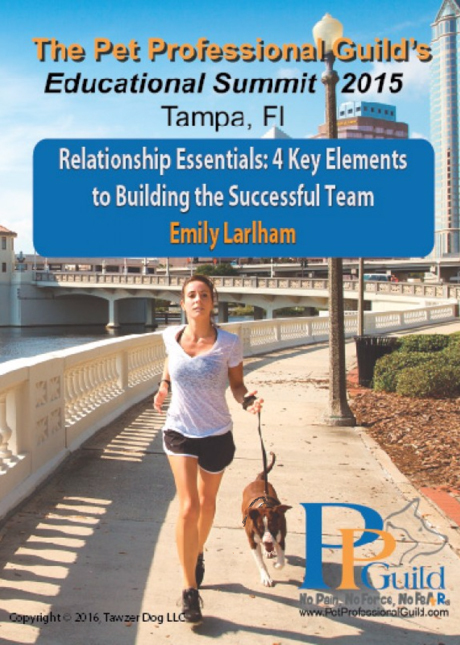 Emily Larlham runs the dog training business Dogmantics. She resides in San Diego, California. 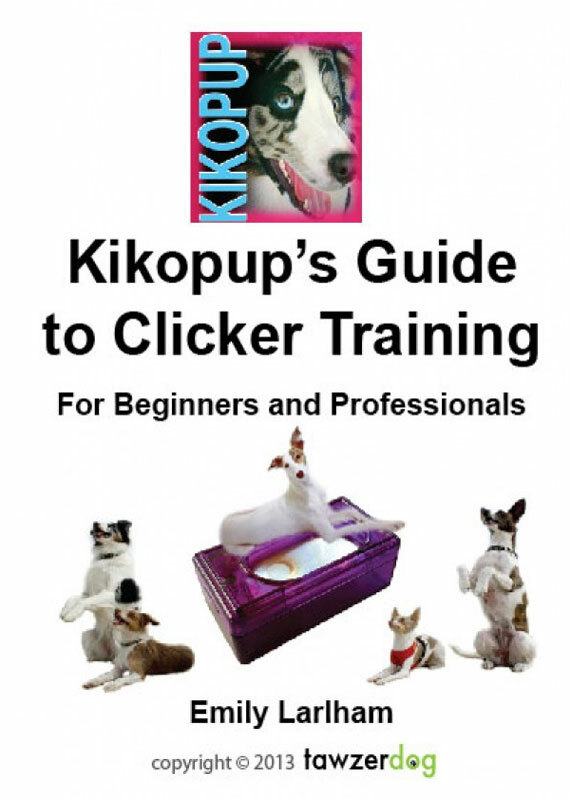 She is well known around the world for her popular Youtube channel ‘Kikopup’ where over 200 in-depth dog training tutorials are posted with the intent that humane training information should be free to everyone. 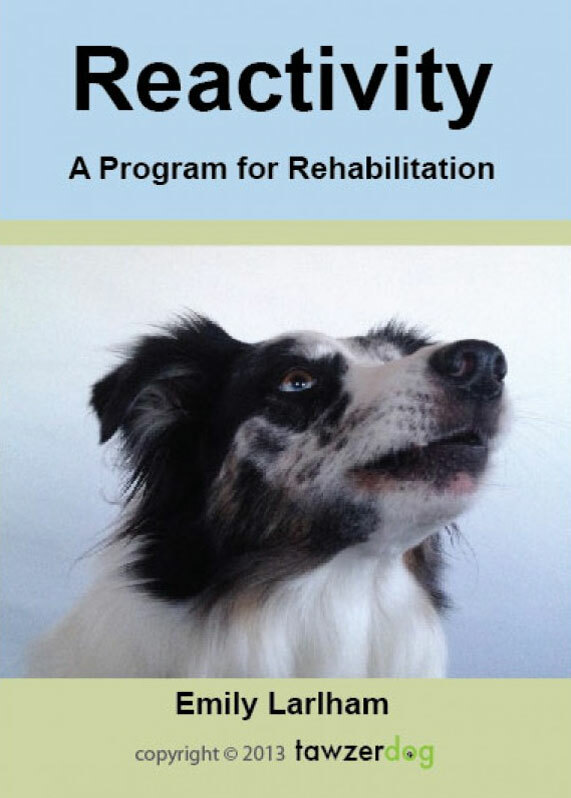 Emily created the term Progressive Reinforcement Training to describe an ethical way of training animals that involves no form of physical or psychological intimidation. She has conducted seminars on Progressive Reinforcement Training in North and South America, Europe, Africa, Australia and Asia. She began her career as an animal caregiver at a shelter where she took care of all types of dogs and raised rooms full of puppies. 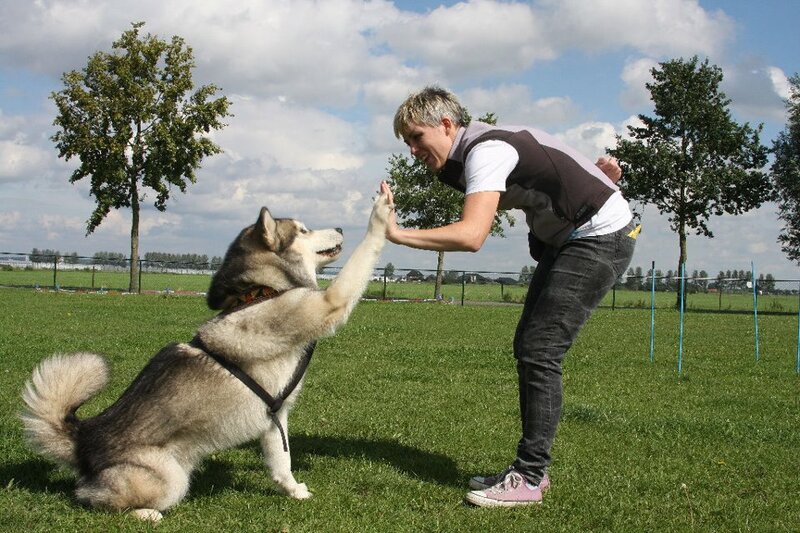 She apprenticed with her mentor Kyle Rayon for 5 years, learning from and working with thousands of shelter dogs. Emily then started her own business. 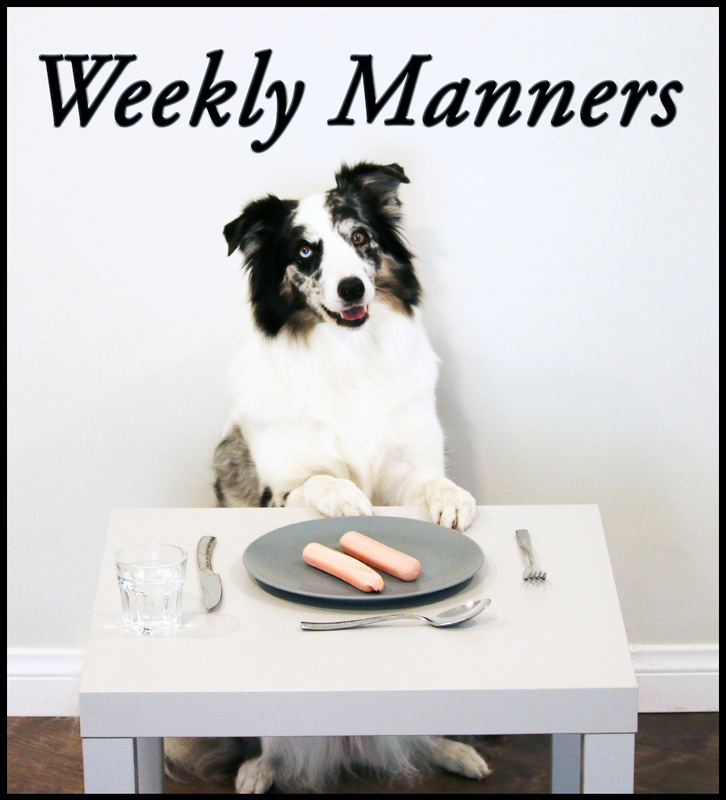 She combines her artistic background and training skills to invent creative, fast and reliable ways to solve problem behaviors as well as train complex behaviors and tricks.‘Dogs are the best teachers’ is Emily’s motto. 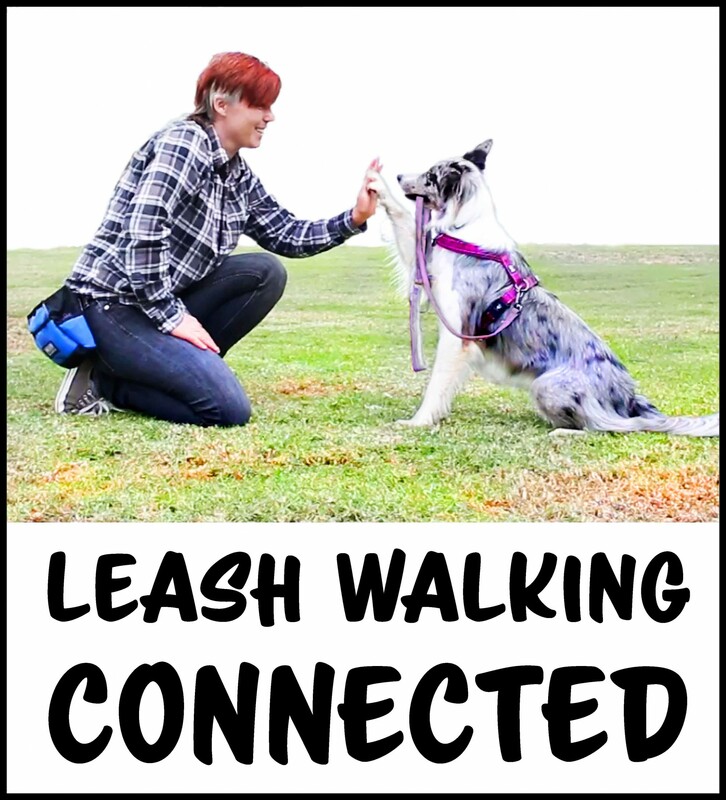 Visit her youtube channel on dog training by following this link.